The worst kinds of breakups are the murky ones. You think maybe you’ve been dumped, but you’re not totally sure. Or you know you’ve been dumped but still have so many questions, starting with: Why? 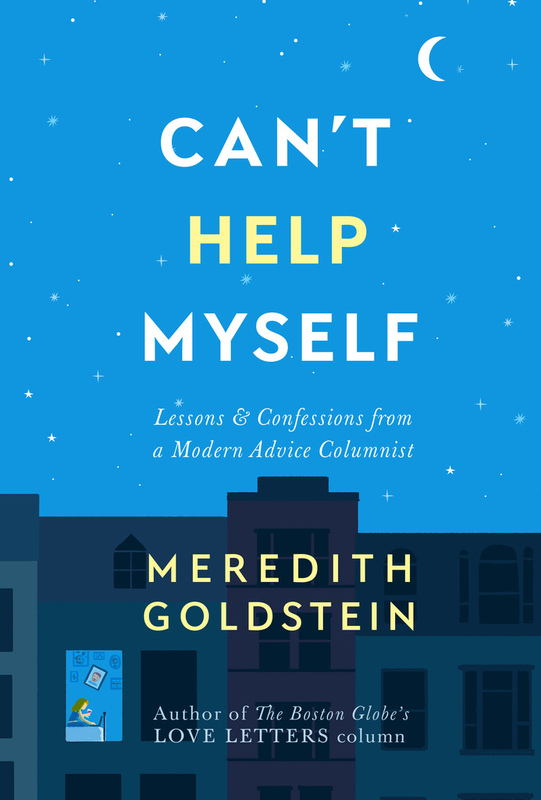 Meredith learns the do’s and don’t’s of breaking up — from the people who know best. Be sure to subscribe on Apple Podcasts, Stitcher, RadioPublic, or wherever you get your podcasts. For updates about the show, sign up for the Love Letters newsletter here.